Health care is undergoing a seismic shift as higher rates of long-term illness, and increased life expectancies, bring about a fundamental change in the patient-doctor relationship. As traditional systems start to evolve into patient-integrated programmes, designers are playing an essential role in this new care model by incorporating the patient experience, as well as the needs of health care providers, into the design process. The patient is increasingly considered an expert-by-experience, whose active participation in decision-making is vital. By understanding patients’ expectations, challenges and limitations, Design Partners’ specialist approach helps healthcare systems meet providers’ requirements as well as empowering patients and improving adherence. The primary care clinic or hospital facility experience must be viewed as the first step in a much longer journey. This is the space in which a patient is introduced to their newly diagnosed condition and the concept of long-term care with self-managed treatment regimens. The WHO cites a need to transition professional healthcare providers and patients to a new, collaborative relationship structure, noting that the clinic environment is integral to this shift. The 2015 patient-led assessment of the UK’s National Health Service considered the importance of the care environment in patient outcomes, reporting that a well-designed facility appearance can positively impacted patients’ treatment experiences and feelings of dignity and wellbeing. Understanding the importance of patient collaboration, empathy and comfort, Design Partners are integrating key design elements into facility layouts to encourage patient engagement. For example, instead of traditional treatment rooms with patients waiting alone and isolated behind closed doors, new clinic designs include welcoming consultation spaces in which patients and care providers can come together to discuss options and plan treatment. 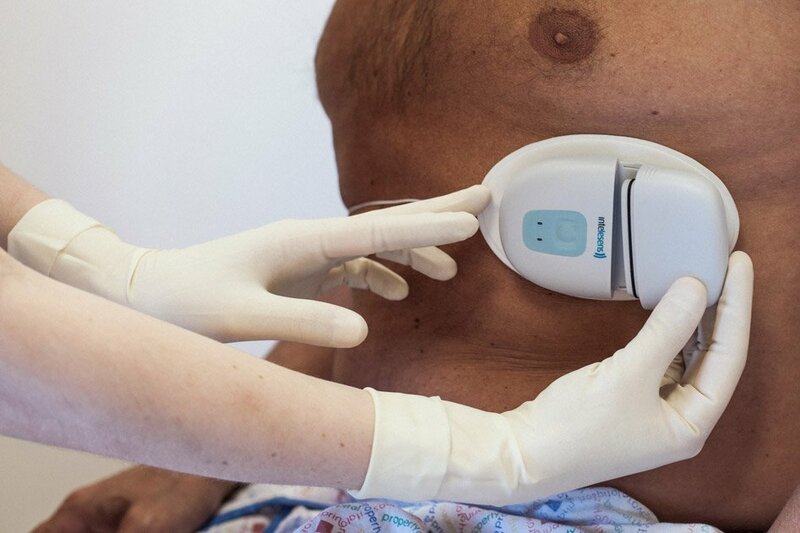 Zensor enables the accurate detection and capture of arrhythmia. 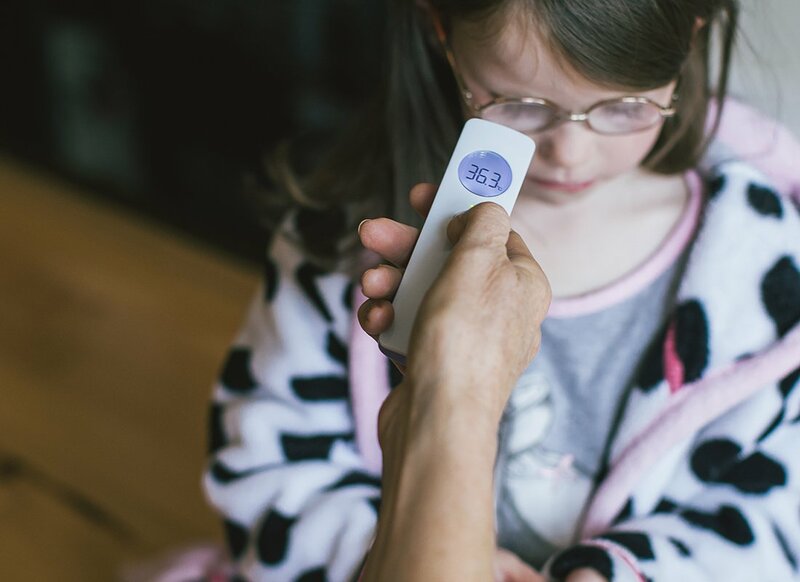 The small, wearable solution can identify crucial indicators for life-threatening conditions such as stroke. The Zensor solution has CE approval, FDA and FCC clearance and has been involved in a number of clinical studies. The small, easy to apply, body-worn device provides a discreet and comfortable to wear solution. A holistic view of patient-managed care must include thorough consideration of an individual’s home environment, lifestyle, work obligations and personal commitments. For a self-managed programme to succeed, it must be easy and intuitive for a patient to execute, especially when it comes to the use of personal medical aids and devices. 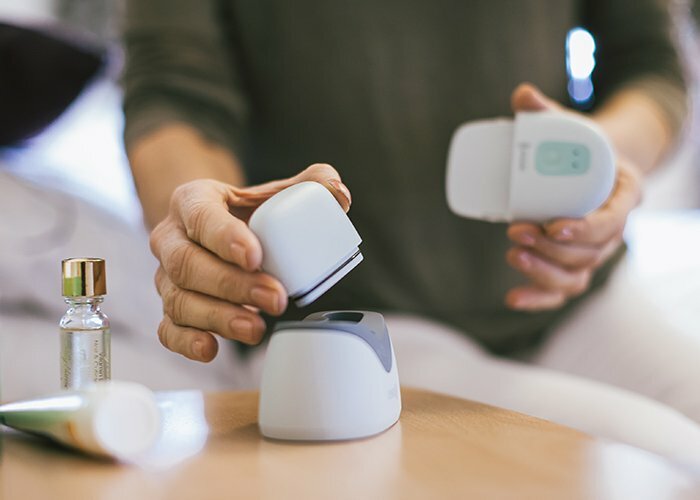 Design Partners collaborated in the design and development of the Health Beacon, a smart, connected system for patients who use self-injectable medications and where a high level of compliance is required. Design Partners began the project with an in-depth study of users and their needs in their home environment. 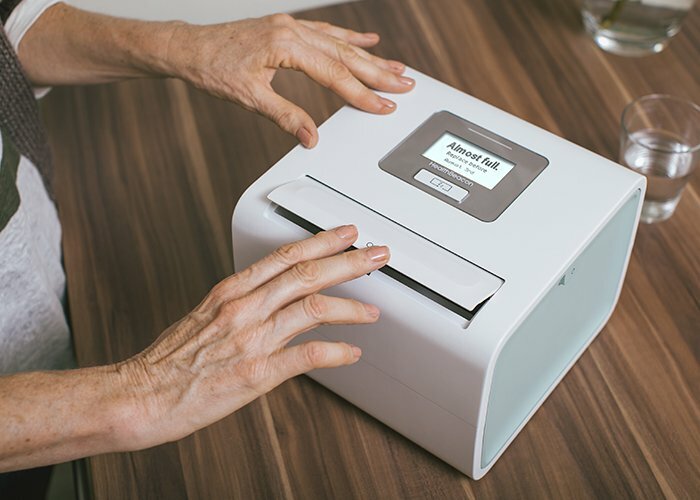 An early assumption was that patients would inject medications in the bathroom, however the research unearthed that most patients injected in the kitchen because many of their medications required refrigeration. The Patients’ primary concerns were accuracy, ease and discretion. 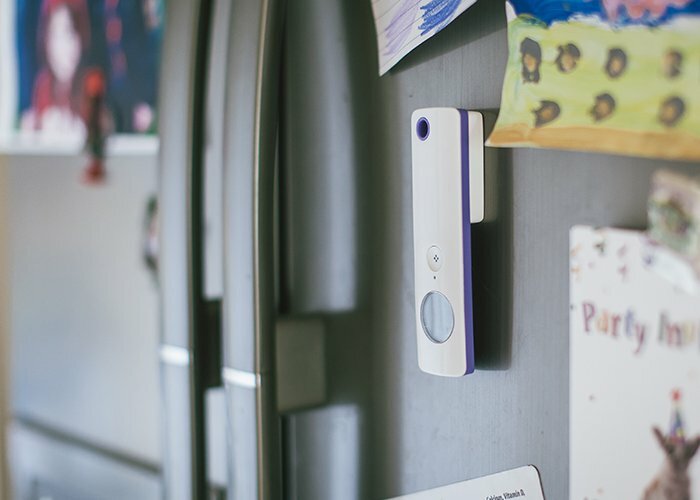 Consequently, the Health Beacon device sits discreetly on the kitchen countertop where it collects used injector pens, tracks adherence, reminds patients of injection schedules and more. It was designed with simplicity and usability in mind while being aesthetically appropriate to the home environment. 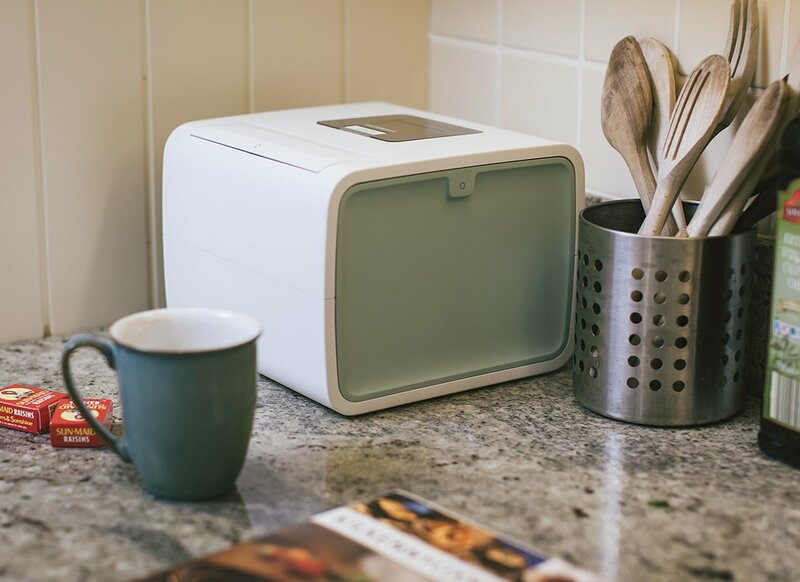 Healthbeacon is a smart device that assists patients keep on top of their medication schedule and allows safe disposal of medical sharps. 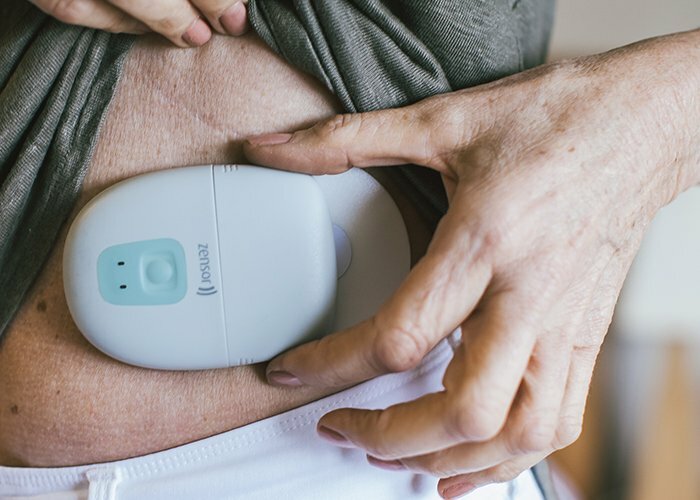 Coupled with a patient-focused understanding of health-care expectations and challenges, smart connected devices and related technology-enabled, care mechanisms can have a tremendous impact on self-managed programme success. 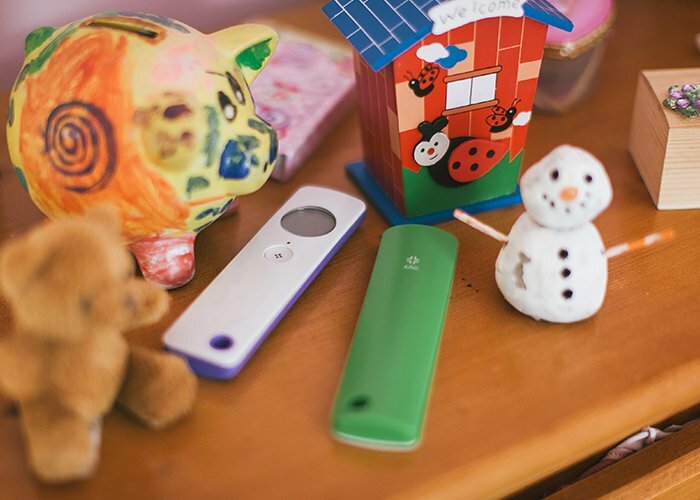 In fact, UK patients using technology to manage their COPD demonstrated 94% better treatment compliance and 62% increased confidence, according to the Deloitte Centre for Health Solutions. 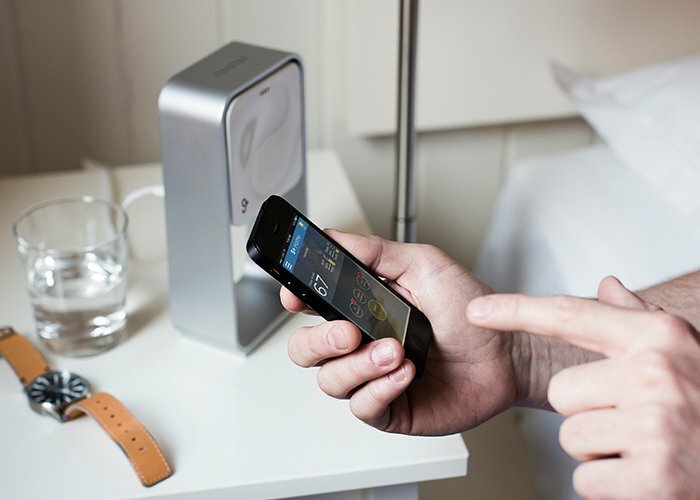 ResMed collaborated with Design Partners to design the world’s First non-contact sleep sensor. Integrated smartphone apps, websites and email campaigns can provide regular and customisable communication with patients. 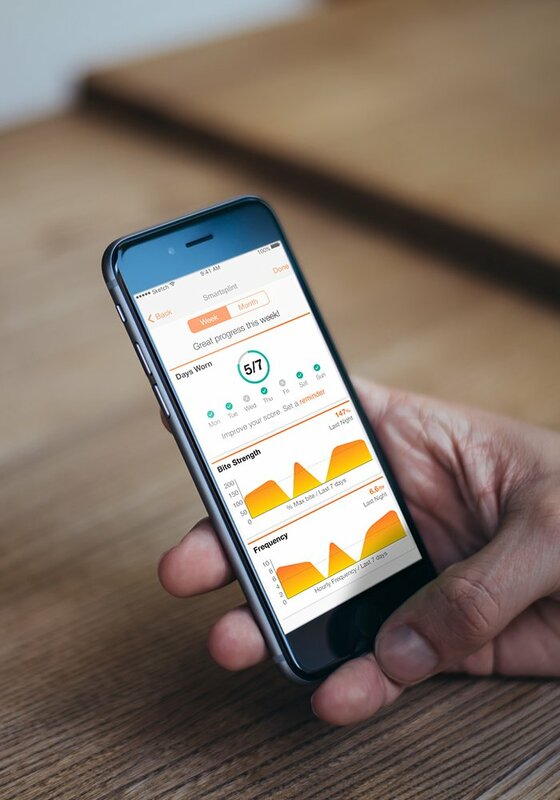 For example, if a certain side effect is common in the first week of taking a medication, an app can provide real-time assurance to the patient that it will soon subside. Rather than detailed instructions for use that detail every possible application or effect, a rheumatoid arthritis patient can receive medication information that is customised and specific to their condition. These new approaches and patient engagement tools are proving extremely successful in improving patient engagement, they must be considered an integral part of any patient experience design. SmartSplint is a tool that improves the management of tooth grinding. 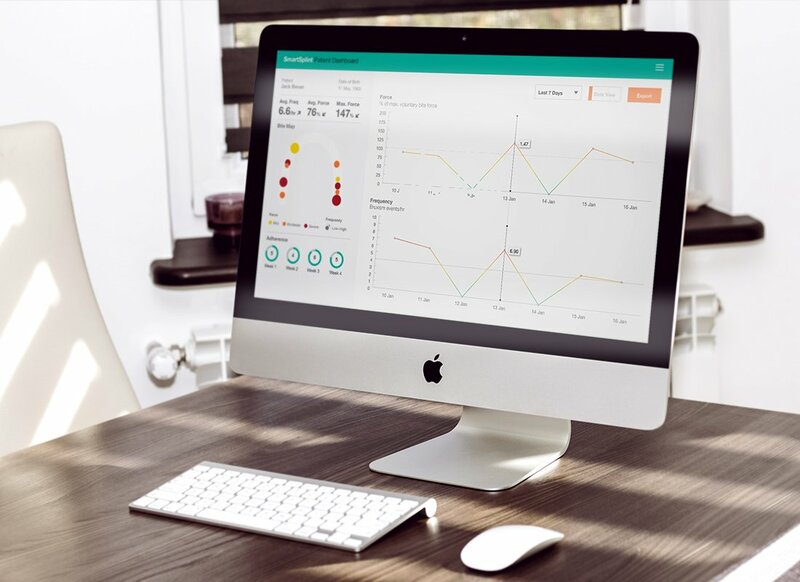 Its unique sensor technology allows dentists to understand each patients grinding activity. Most patients with chronic illnesses are facing long periods of managed care. Capturing the patients attention on day one and keeping them engaged for the long-term is crucial to their health as well as to the viability of health care systems in general. Design Partners are working with pharmaceutical companies and health care providers to develop ongoing patient experiences that equip and empower patients for long-term success. To address the tendency for patients to self-wean when they’re feeling better, targeted communications at key intervals, such as six or twelve months, can remind them to stick with their plan for continued results. As time progresses, a patient facing app can remind them when to schedule their next clinic visit, refill prescriptions or even prompt quality of life questionnaires. Arc Instatemp is a non-touch thermometer that was voted TIME Magazine best innovation of 2016. When it comes to management of chronic illness, smart integrated design must account for the patient experience and strike an effective balance between health objectives and patient desires. By understanding the patient, their journey, their behaviour and the context of their experience, Design Partners are developing patient-care programmes that empower individuals to realise their health-care goals.